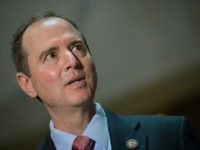 1 Sunday on NBC’s “Meet the Press,” Sen. Marco Rubio (R-FL) said President Donald Trump declaring a national emergency to build a wall on the U.S. Mexico border would be a “terrible idea” and that he would fight it. Partial transcript as follows: TODD: You have said you are opposed to the national emergency option…. $5.00 plus free shipping! 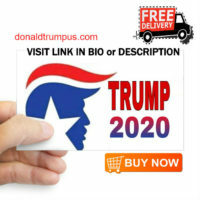 If you love how much America is Winning,then show it with this Trump 2020 Bumper Sticker! This product will ship via USPS, and will be delivered in 1-2 weeks.